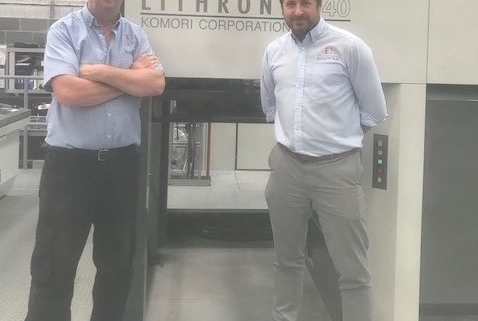 Essentra Packaging Portsmouth have been using the Kinyo Europe printing blanket and Ecostrip coating plate on their B1 Komori Lithrone 40 and both their Komori Lithrone 28 presses for a number of years very successfully – the pair of L28 presses print UV and the B1 Komori prints in conventional. 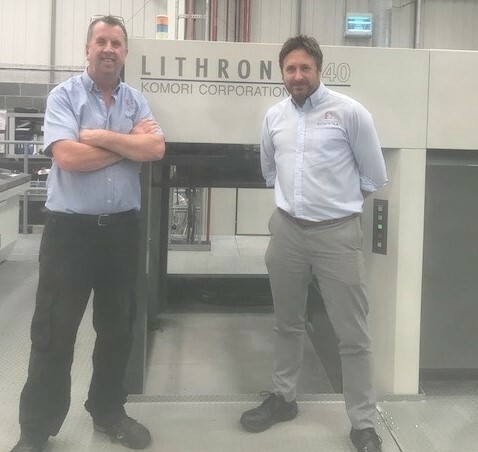 On average the monthly consumption on the B1 press is a mere 5 blankets, key to any successful printing business is press uptime, changing as few blankets as possible goes a long way in helping achieve this. The versatility of Europe is one of it’s most important traits and helps explain why it is such a successful printing blanket across the world. True blanket innovation.